–Malaysian authorities remanded a rapper in custody for four days on Monday over a music video he produced that allegedly insulted Islam. Wee Meng Chee, who goes by the stage name Namewee, is facing a police investigation over the alleged use of footage said to depict a mosque in the state of Penang and of the words “Allah” and “Mecca” in the video. –July set a rare temperature record during a year that is featuring off the charts warmth. 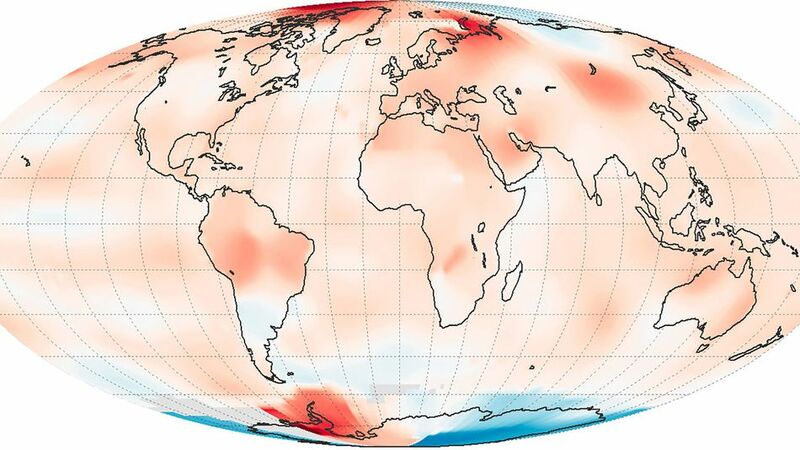 The month was the warmest month of any month recorded since at least 1880, according to NASA, the National Oceanic and Atmospheric Administration and the Japan Meteorological Agency.